Sarah & Tristan - what a seriously awesome couple these two are. So relaxed, happy and just stoked to be with one another. I'm so excited to share their beautiful, intimate Hillstone wedding with you. 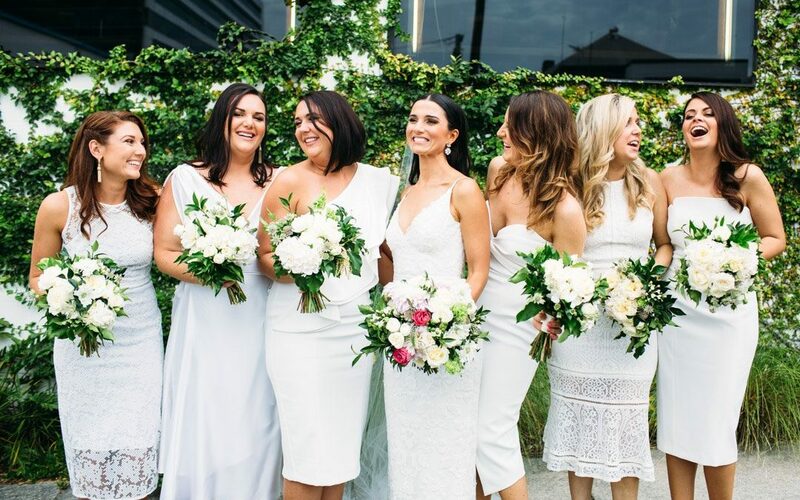 This Lightspace wedding is an absolute stunner! 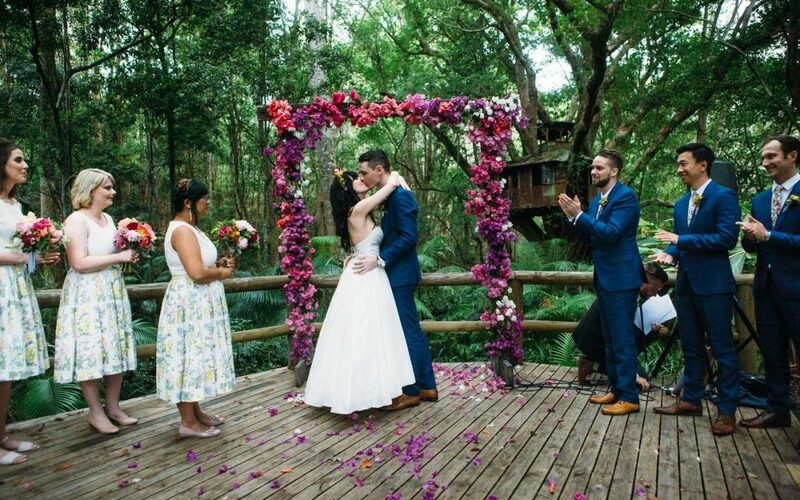 A gorgeous couple, incredible florals and so much joy! I got a call from Andrew a month out from their wedding saying Steph was feeling anxious about having her photo taken. 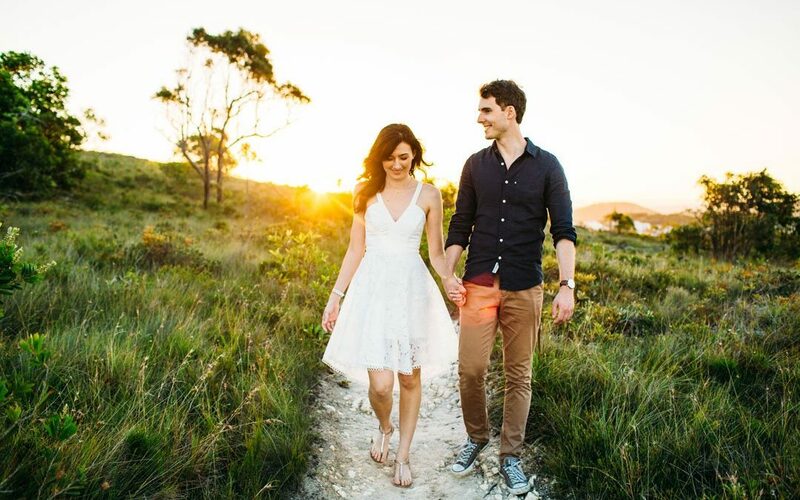 He asked if we could arrange a Sunshine Coast engagement shoot to surprise her with a couple of weeks before the big day. I was really excited to get to do another Riverlife wedding because it's such a great venue with so many fantastic spots for photos. Erin & Jotham’s engagement shoot was featured over on Polka Dot Bride recently meaning I got some beautiful words from these guys about their relationship. So I’m going to let them do the talking! "We can't have our fur babies at our wedding venue!!! ", Angie disappointedly tells me. Luckily we could include their beautiful Golden Retrievers in their engagement shoot!